Don’t skim over this…because I’m writing just to you today. Sure, I may not know your name or where you live, but I understand the frustrations that you have when it comes to your body. I know all about your insecurities over the size of your thighs and how hopeless that can feel. And today I’m here to motivate you to take action. The answer to your body frustrations is to get up off the couch and into the gym, day after day. So here’s my pep talk in bullet form—21 rewards . Do yourself a favor and print this list and post it where you’ll see it every day. When you need motivation or encouragement, simply read over this list and take action. Remember that action alleviates anxiety. 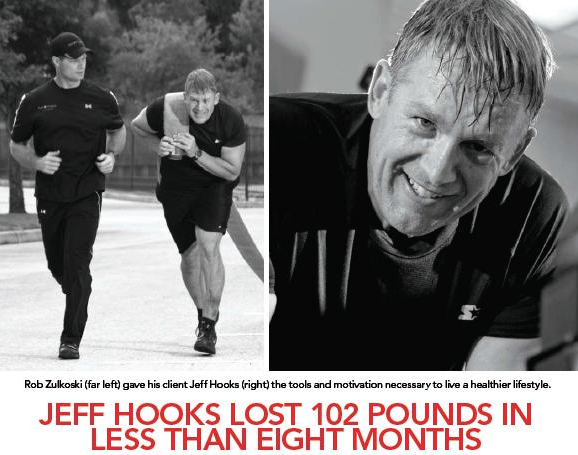 So whenever you’re feeling anxious over the current shape of your body, take that as a reminder to jump into action. 13. You’ll lower your risk of heart disease: Regular exercise strengthens your heart and makes it more resilient against disease. A sedentary lifestyle is a major risk factor for heart disease, so rest assured that consistent exercise is your ally against disease. 14. You’ll feel great: Vigorous exercise releases natural endorphins (happy hormones) into your blood stream that dissolve pain and anxiety. You’ve probably heard of ‘runner’s high’, this can be achieved by any great workout. 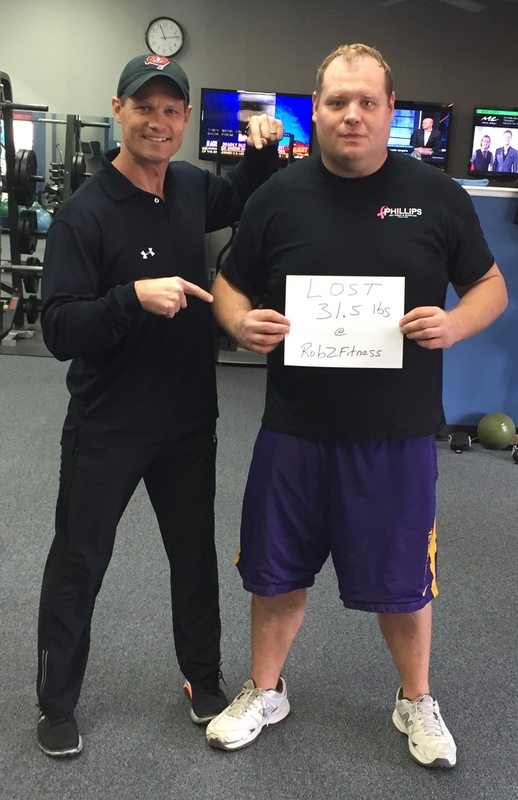 Simply pick up the phone and call me at (813) 571-3700, or email me at Rob@RobZFitness.com and let me know that you’re ready to get started. 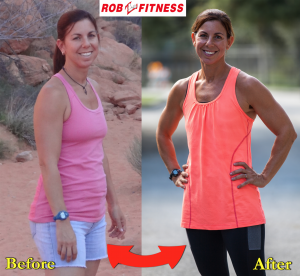 I’ll create a personalized fitness plan that’s just right for you and together we will get you into the best shape of your life.